Attention, Looking for a great home close to Chico! 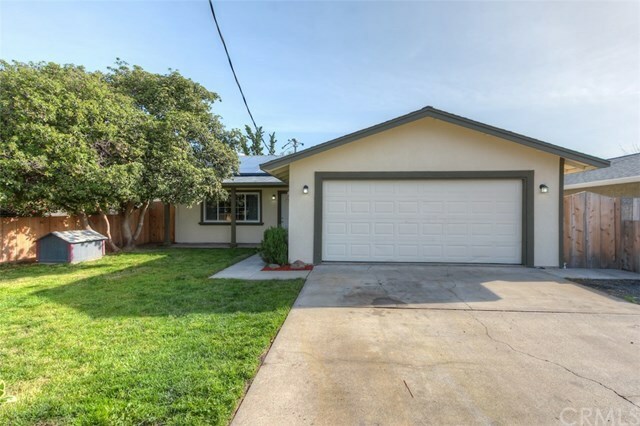 This adorable well maintained home is located in the town of Nord, which offers a quiet country living in a tight knit community, that's just minutes away from Chico. It has a spacious living room with a wood burning fireplace which could be a great space for entertainment. Bright open kitchen with newer counter tops and a walk-in pantry. Newer paint, crown molding and dual pane windows through out the house. Roof is approximately 2.5 years old. Ample size front and back yard, separate garden area with multiple fruit trees, shrubs, and a play area. A solar system through solar city to keep the price of electricity down. Best part, it's within walking distance of Nord Country School! Hereâs your chance to own a home in this great community! Directions: Hwy 99 N, Left on Wilson Landing Rd, Left on Hamilton Nord Cana Hwy, Left on California St.